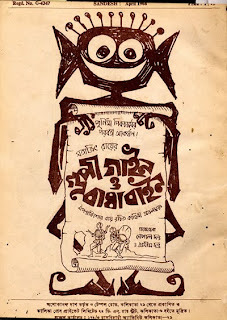 Pather Panchali in particular, and Apu Trilogy in general, might be his most internationally famous work, but if you ask any Bengali-speaking Ray aficionado, more often than not you’ll find Goopy Gyne Bagha Byne is THE movie they all like to remember him by. On one hand this timeless classic was a delightful children’s fantasy filled with humour, adventure and magic, while on the other it was a subtle yet powerful statement on the absurdities of war, brought forth through high satire and sharp insight – things that only grownups would be able to appreciate. The tale, adapted from a short story by his grandfather, is about two young, simple-nature guys – Goopy and Bagha, who upon getting banished from their respective villages, end up being awarded three magical boons, including, among others, the ability to spellbind people (literally as well as figuratively) with their music. This wonderfully charming movie stands out as a clear elucidation of Ray’s unmatched versatility – not just in terms of seamlessly traversing across genres, themes and tonalities, but also in the auteur’s ability to don a staggering number of hats over and above that of a director’s. Apart from directing, writing the screenplay and composing the background score for the movie – things he did for nearly all his movies, he also wrote and composed a plethora of unforgettable songs, as well as designed the costumes of the characters! The acting by every single member of the cast was outstanding – especially Tapen Chatterjee as Goopy, the inimitable Rabi Ghosh as Bagha, Santosh Dutta in the double role of long-lost twin brothers and kings about to go to war with each other, and Jahar Roy as an evil minister. The movie also employed special effects – as in the breathtaking ‘dance of ghosts’ sequence, which were spectacular given the movie’s budget as well as the era it was made in. I feel so glad to be in the company of Satyajit Ray's films. I am drinking coffee and thinking, Ray rocks, Bengal rocks and India rocks. What a superb poster. Is art singular, ever? 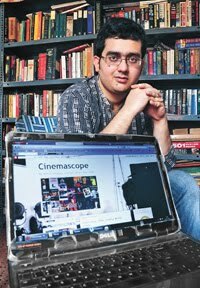 When I get the time (it'll probably be in a few months) I'm coming to you for a "beginner's list" to the cinema of Ray and Indian cinema in general. I am almost completely in the dark, having seen very, very little. 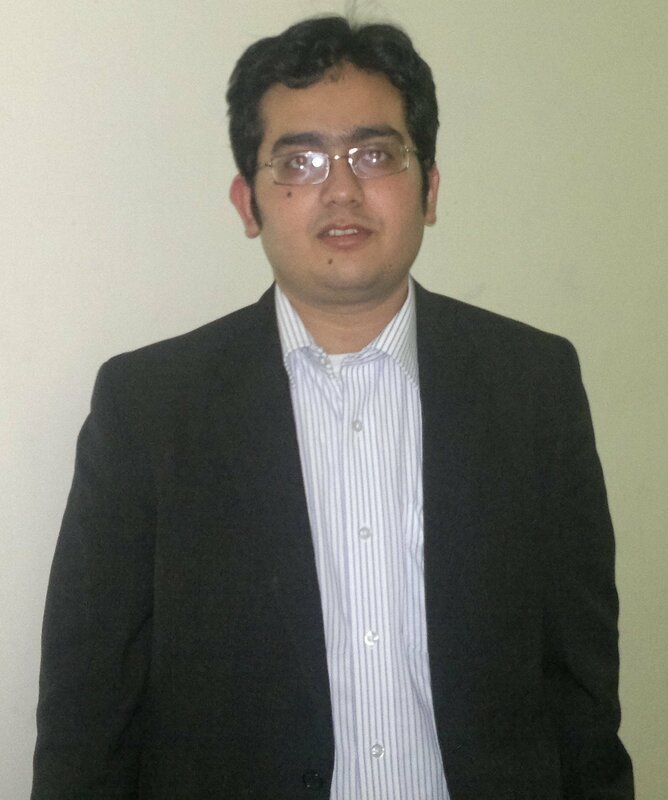 @Kartikey: Well, I too am thinking on the same lines. And I forgot to mention in the review, the poster too was designed by Ray, as he did for most of his movies. What a colossal genius he was! By the way, have you seen the movie? This is a pact, a solemn pact. Certain films would be watched at proper times. 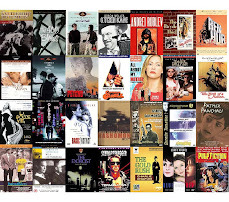 The list includes 2 Ray films, 2 Woody Allen films for instance. Ambiance is one of the contributing factors. The poster for this film and the music for the other films (by Ray) are missed today. The advertisers won't have the former and the pop-a-dumb segment may not have the latter. Well, you're quite right, but not entirely. There indeed was a movie with the same characters, called Goopy Bagha Phire Elo (something like Return of Goopy & Bagha), that was released in the early 90's. It was directed by his son Sandip Ray. But that was the 3rd in the Goopy-Bagha series. The sequel to Goopy Gyne Bagha Byne, or perhaps more appropriately, the second movie in the Goopy-Bagha franchise was Hirak Rajar Deshe (The Kingdom of Diamonds). It was directed by Ray himself, and like the first one, it too was a fantasy-comedy-musical. And though it perhaps lacked the free-wheeling universality of the first Goopy-Bagha movie, its sharp political commentary & satire, set in a mythical & oppressive kingdom,, was a thing to behold. Didn't realize this was a fantasy, which makes me want to see it even more (I've only see relatively realistic Ray films up to this point). Sadly, I don't think it's available on Netflix in the U.S. although the sequel is. I do remember your having mentioned once that you intend to watch Hirak Rajar Deshe (The King of Diamonds), to which I'd strongly suggested that you should watch that only after you've watched this film, to which you'd mentioned about its unavailability in NetFlix. That's really sad as, in my opinion, this ranks as one of Ray's best works. Its certainly his most loved film among the Bengali populace.